Kickstart your weekend with creativity! 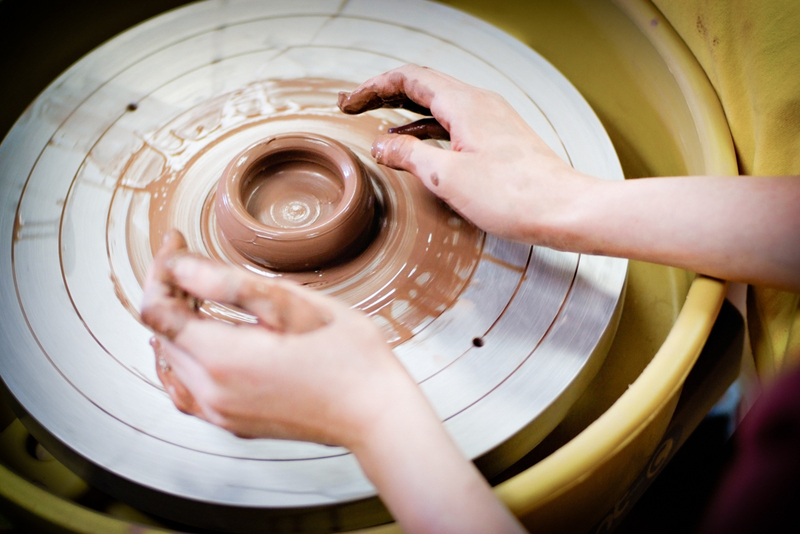 This class will introduce beginning students to the fundamentals of the pottery wheel and allow more advanced students time to hone their skills. All materials and a fresh pot of coffee from Mo Java Café are provided! This class takes place in our Ceramics Center located in the building just west of the LUX parking lot.